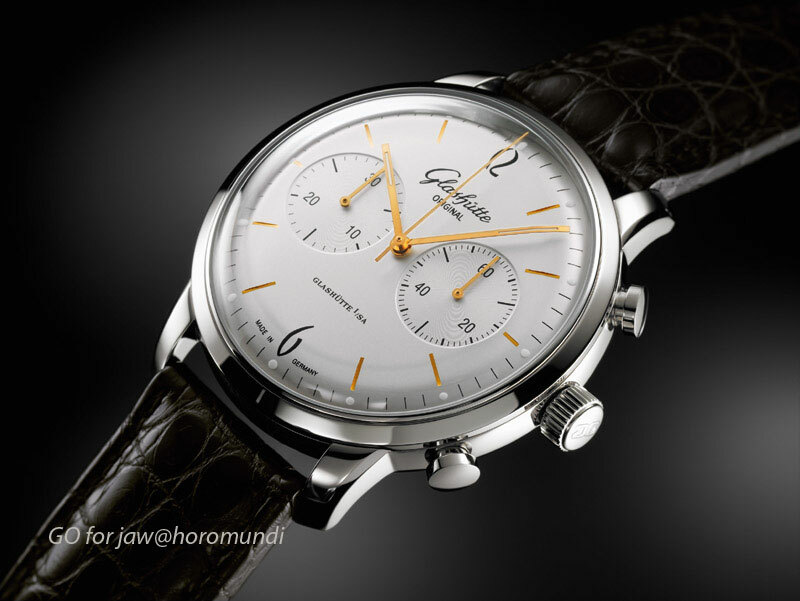 Last year Glashütte Original presented a new watch in Basel, the Senator Sixties. 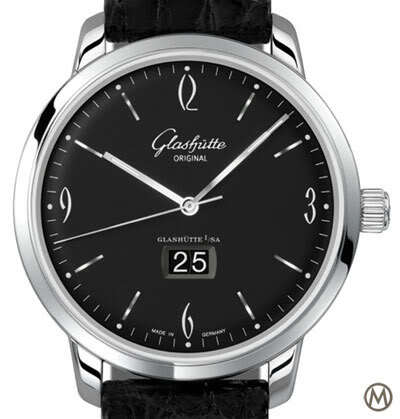 This watch is actually a re-issue of an old Glashütte that was made while the wall was still there and the factory was in East Germany. 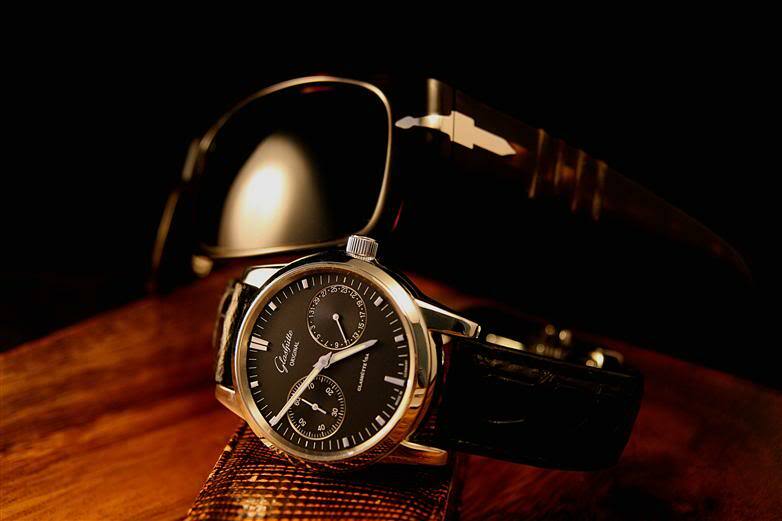 On the Horomundi forum Glashütte CEO dr. Frank Muller tells about this watch and the heritage. 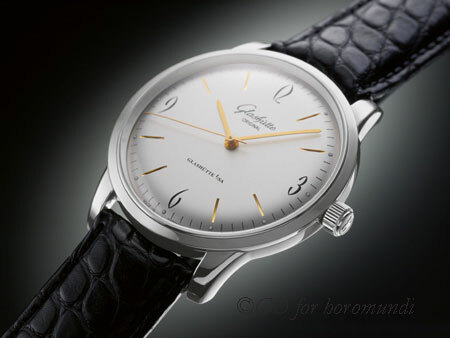 Last week i bought an old Glashütte (GUB) with the exact same dial as the new Senator Sixties. This old watch from the late sixties or maybe early seventies has a caliber 70.1 manual wind movement. 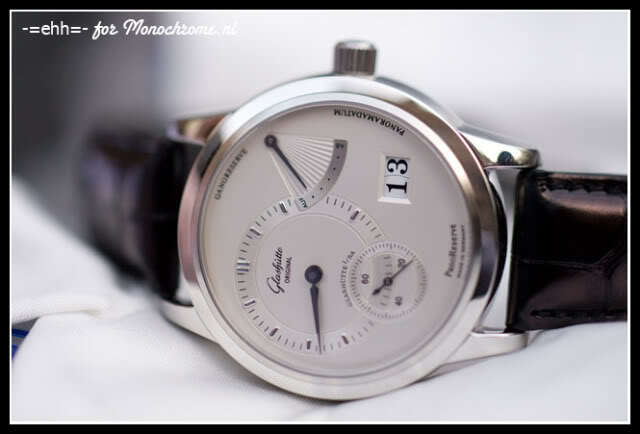 The new re-issue has a beautful caliber 39; a stunning beauty like all Glashütte Original movements.